OAK RIDGE, Tenn., Dec. 12, 2017 – Parans Paranthaman, a Corporate Fellow researcher at the Department of Energy's Oak Ridge National Laboratory, has been elected a fellow of the National Academy of Inventors (NAI). The NAI's fellows selection committee and board of directors cited Paranthaman for "a highly prolific spirit of innovation in creating or facilitating outstanding inventions that have made a tangible impact on quality of life, economic development, and the welfare of society." In addition to NAI's recognition, Paranthaman's professional society honors include fellowships in the American Association for the Advancement of Science, the Materials Research Society, the American Ceramic Society, ASM International and the Institute of Physics (U.K.). He leads the Materials Chemistry group in the Chemical Sciences Division at ORNL and has a joint faculty appointment with the University of Tennessee, Knoxville, Bredesen Center. Paranthaman's inventions have won seven R&D 100 Awards and have been awarded 37 U.S. patents. He has authored or co-authored more than 390 journal articles and over 50 book chapters or conference proceedings and has co-edited six books or journal issues. His work has been cited more than 15,000 times with a Google scholar h index of 60. 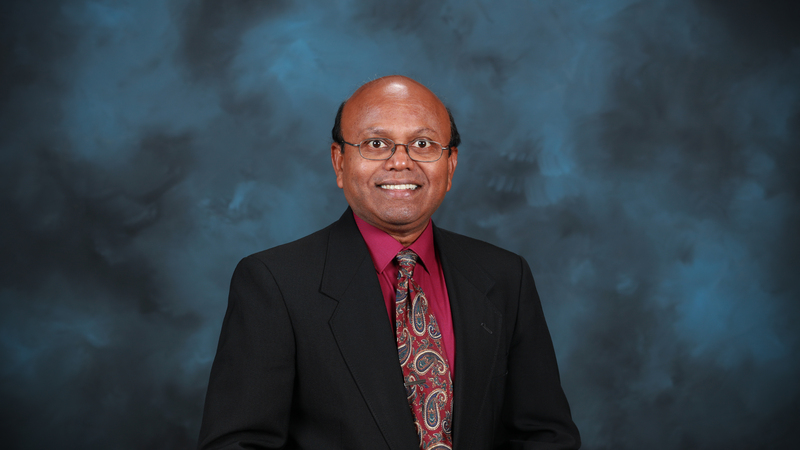 Paranthaman will be inducted as an NAI fellow during the academy's annual conference in Washington, D.C. in April. Fellows will be presented with a trophy, a medal and rosette pin.